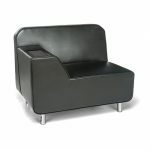 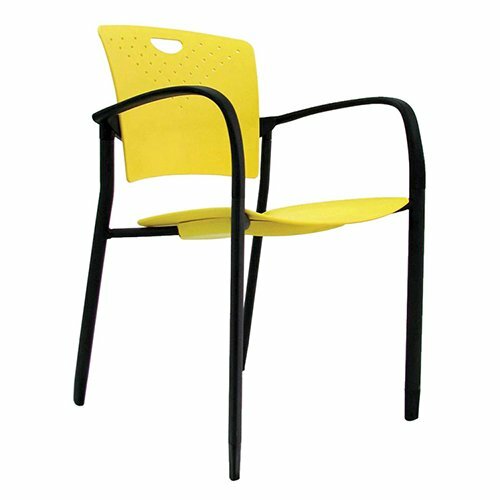 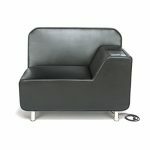 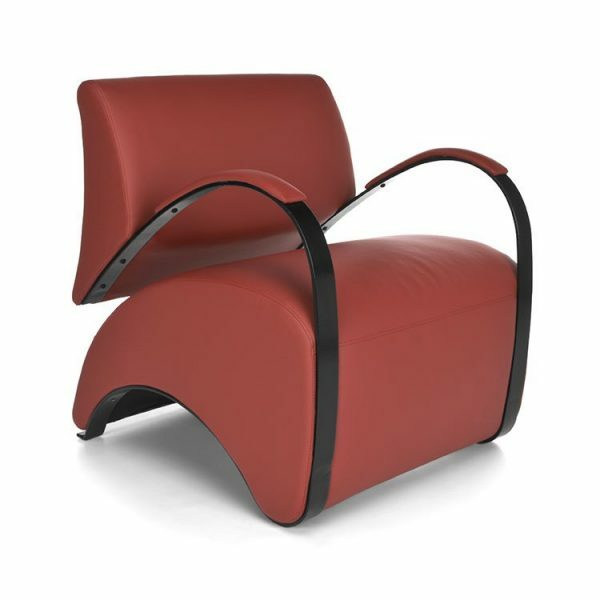 This lounge chair is upholstered in an easy to clean polyurethane that is accented by chrome legs. 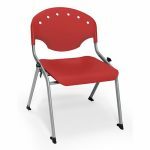 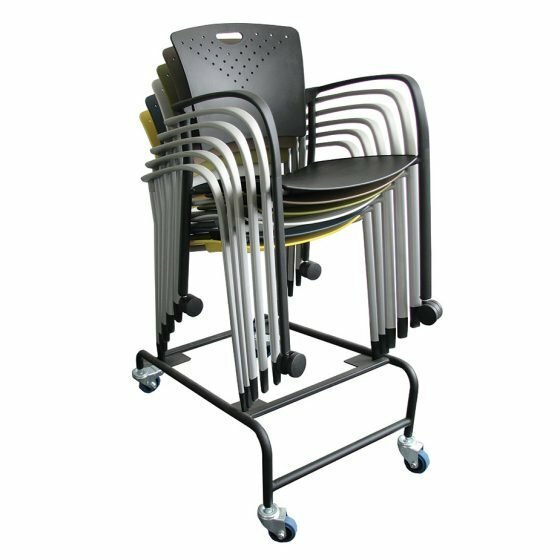 It features heavy duty construction that will withstand heavy use and can support up to 500 lbs. 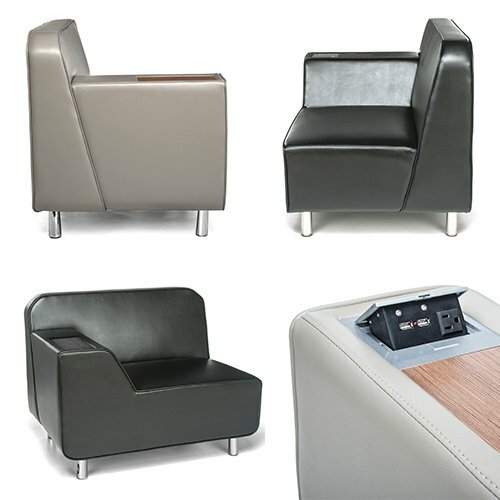 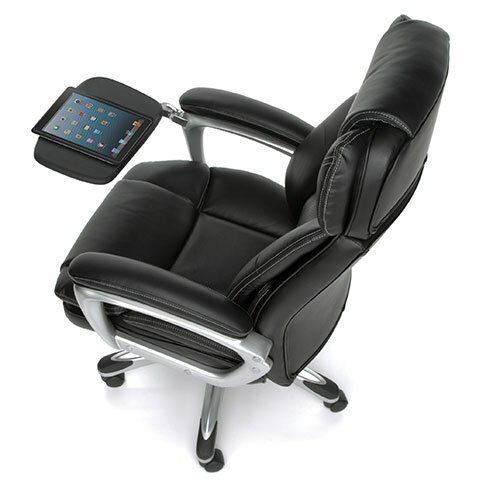 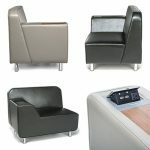 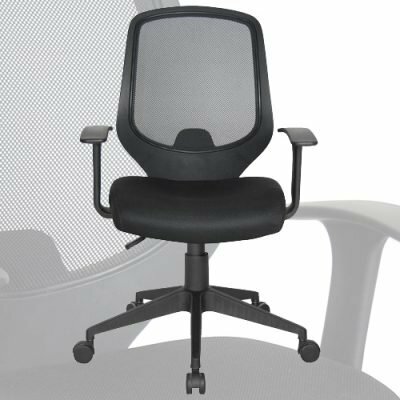 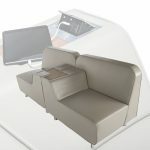 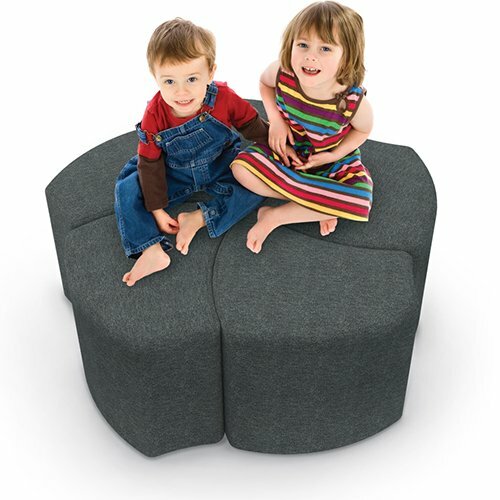 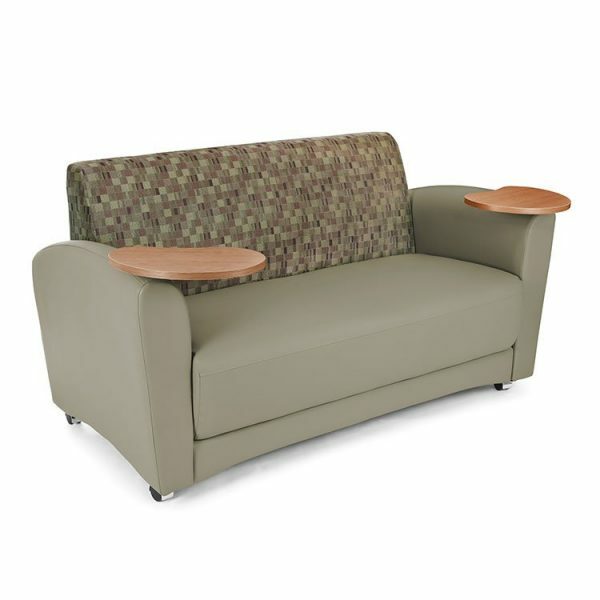 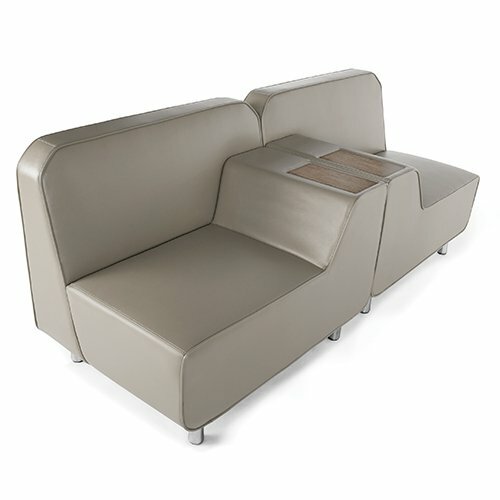 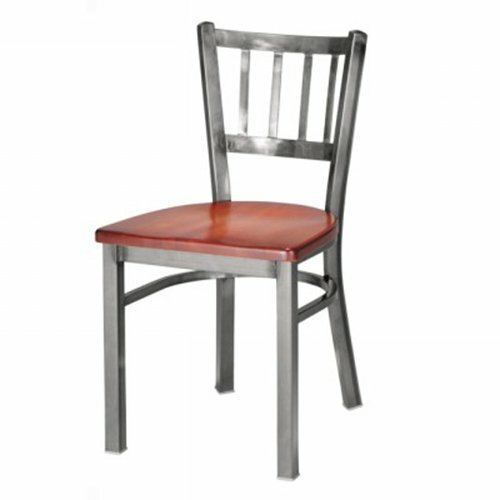 The arm caps are upholstered for added comfort and features a high pressure laminate inlay table. 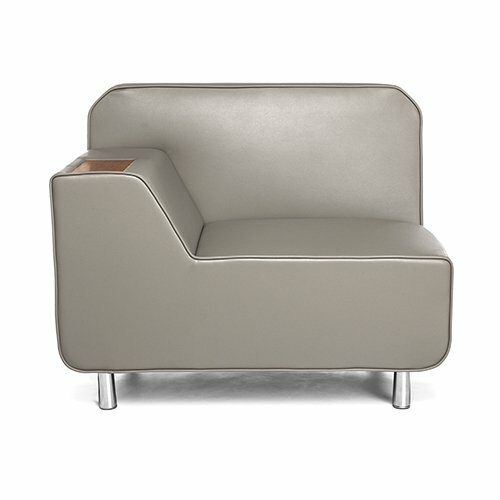 Add this chair to a reception area or an open space for collaboration. 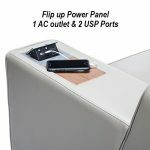 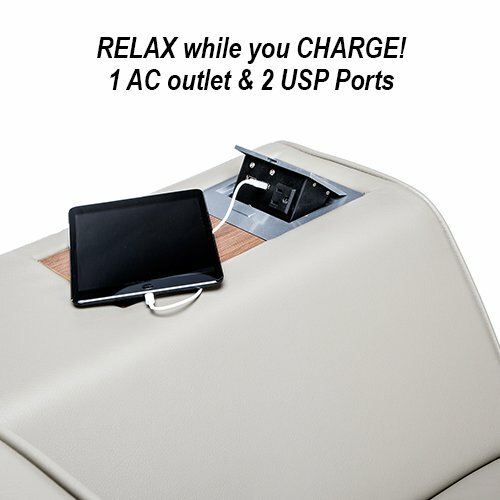 An optional hidden electrical panel allows you to stay connected with one AC outlet and two USB ports. 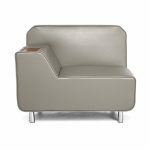 Our Serenity Series Lounge Seating, 2 Personal Colors Offerings; Black Polyurethane with a Tungsten Tablet Arm or Taupe Polyurethane with a Bronze Tablet Arm. 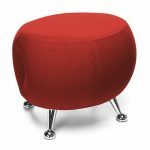 41″w x 30″d x 33″h Weight: 60 lbs. 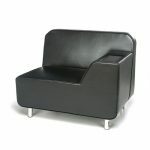 41″w x 30″d x 33″h Weight: 62 lbs.